B004ISED0S is not a valid value for ItemId. Please change this value and retry your request. 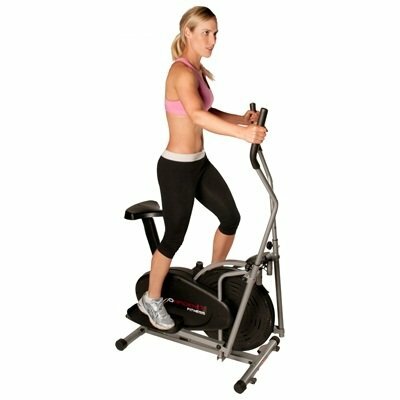 The Confidence Power Plus Motorized Treadmill is an extremely affordable treadmill, which may in part be part of the problem with this treadmill. In order to make it inexpensive, the manufacturer cut some corners to save cost to their consumers which results in a treadmill that has limited usefulness and a limited life. While this treadmill might come in handy for those just beginning their fitness journey, it isn’t designed for increasing fitness or even long term use. While the treadmill itself, is comfortable for average height people, those with long strides or who want a treadmill for running on will find this treadmill simple won’t allow for a comfortable running stride. While this treadmill doesn’t have any set workout programs it does have an on board computer that displays speed, distance, time, calories burn and scan. This will allow you to plan your own workout program and actually see if you are reaching your goals. This treadmill doesn’t seem to have any adjustable incline levels, however it has a slight (about 5%) incline level. 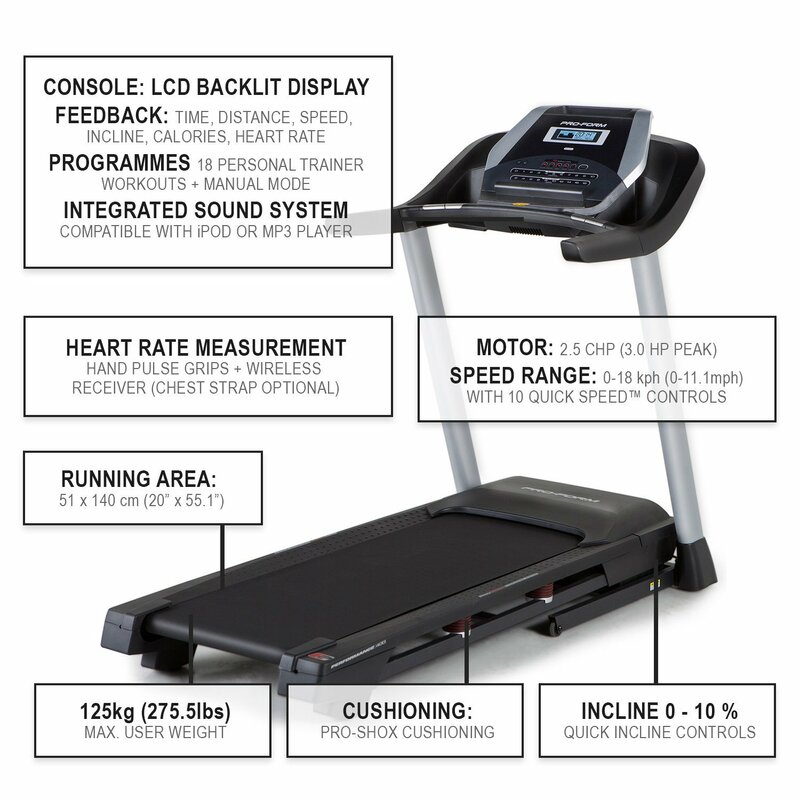 There is no actual stride length given for this treadmill, but since the tread belt length is only 38.5” long it is obvious that this treadmill doesn’t allow for a very long walking stride, and certainly not for a running stride at all. There are 10 different speed levels for this treadmill with the highest speed going over 6 miles per hour. No where could we find a warranty for this treadmill. designed for weights of 19 stones or 250 pounds or less. 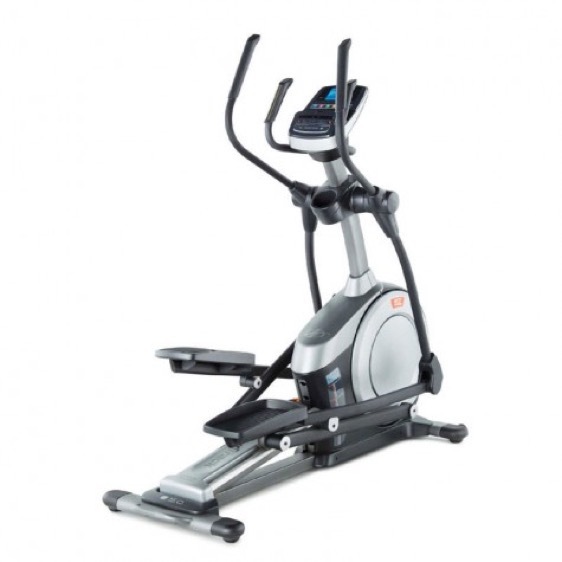 Users give the Confidence Power Plus Motorized Treadmill good ratings and reviews. 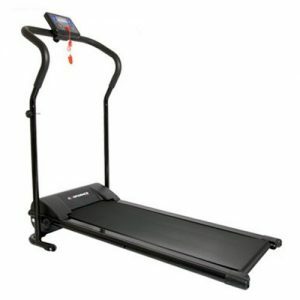 Users find that this treadmill is easy to assemble and easy to store making it a good buy for those users who want a treadmill, but have limited space. Consumers do say that this Treadmill is good for those wanting to get fit by walking and several users did state that lost weight when using this treadmill. 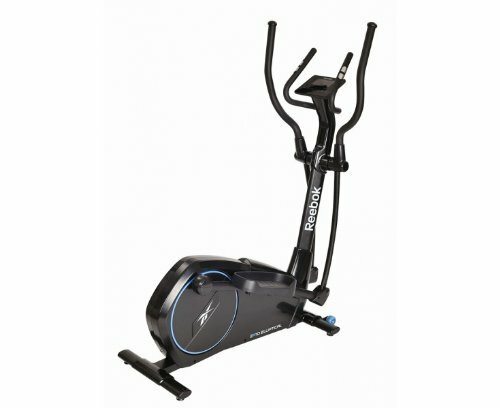 Despite the good ratings and reviews users have almost as many complaints about the Confidence Power Plus Motorized Treadmill as there are benefits. Several users complained that the handle bars are a little too low for comfortable use, and that the belt is too long to allow them to jog or run. Users also stated that the control panel often doesn’t work from the get go and that this treadmill isn’t meant to last for more than a few months or a year. Overall the Confidence Power Plus motorized treadmill is best used by average or below height people who want to walk to lose weight or begin getting fitter. This treadmill isn’t designed for long term use, so if you are looking for a treadmill that will be useful for years to come, you may want to invest a bit more money.